Name Origin: Name of original owners wife. 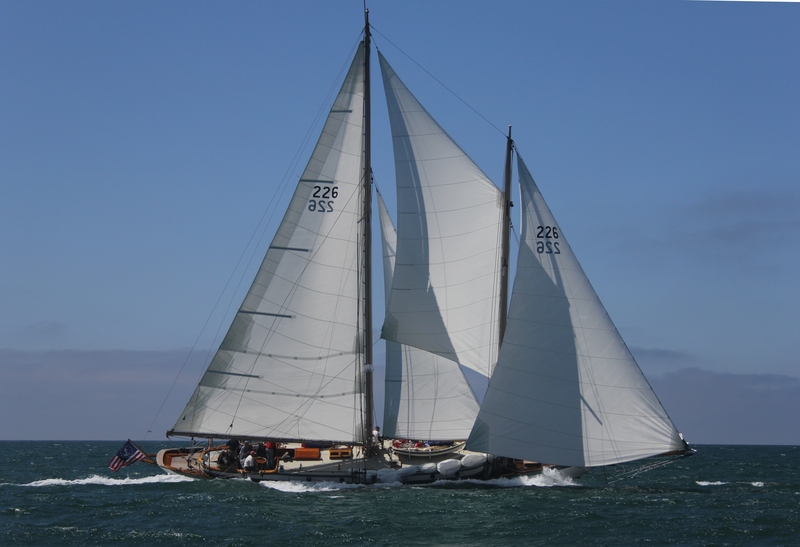 Racing History: Martha has raced in SanFrancisco and the California coast for most of her life. 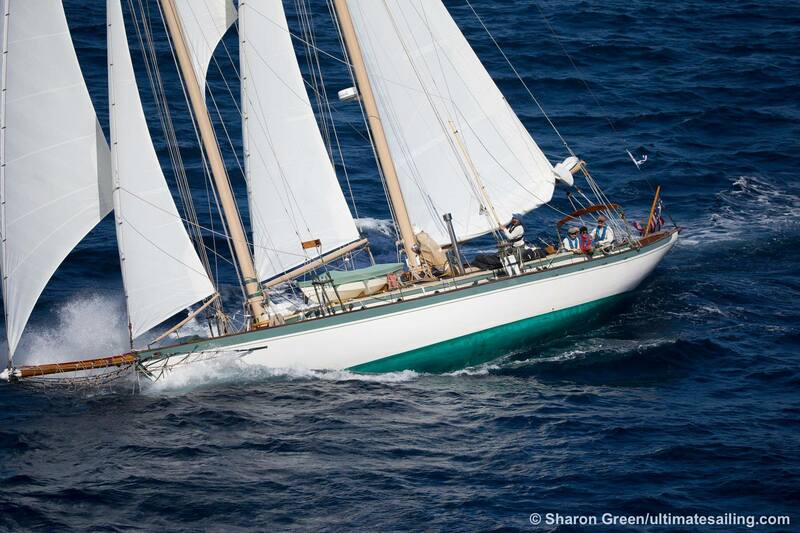 In 2014/ 2015 Martha raced the San Francisco Schooner Race, Leukemia Cup, Master Mariner Regatta, San Diego Americas Schooner Cup, Yesteryear Regatta and the 2015 Transpac. 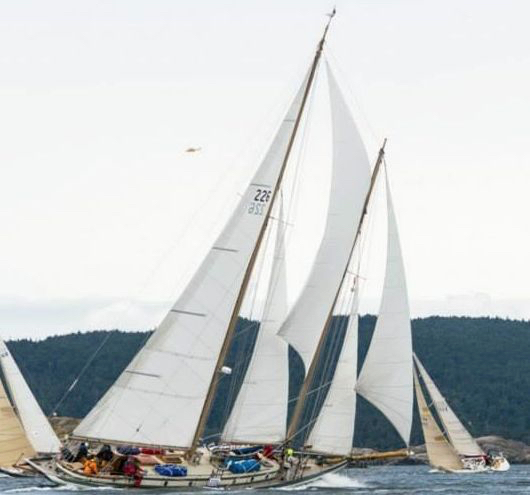 Martha makes the Swiftsure and Round the County Race a annual event.